Karachi: Seven years after Mohammad Amir was banned for five years for spot-fixing, his family has finally heaved a sigh of relief. His brothers, Naveed and Ejaz said Amir's brilliant new ball spell against India in the Champions Trophy final and the celebrations that have followed all over Pakistan have eased a big burden off them. "Our family village, Changa Bungial is near Gujjar Khan near Rawalpindi and after the spot-fixing scandal happened, we were so ashamed and felt bad about facing people," Naveed told PTI on telephone from Lahore. "Our family has now settled in Defence Lahore but our roots remain in our village and now when we go there we can proudly look up to our people again," he said. "Amir, since completing his punishment, wanted to do something exceptional for Pakistan to make up for his wrong doing and I think he managed that on Sunday," he said. Hailing from a poor family, Amir is the sixth child of seven children, six brothers and a sister, and Naveed says his kid brother has now started atoning for the mistake he made in 2010. 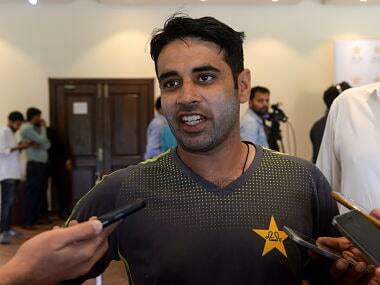 "Everyone is calling us from our village and congratulating us on Amir's performance in the final," he said. 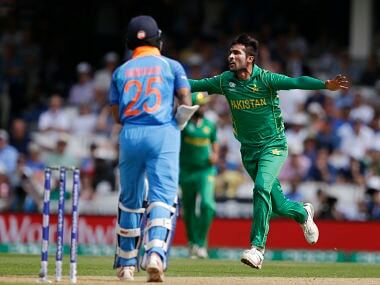 Left-armer, Amir who made a return to the Pakistan team after serving the five-year ban in January 2016, had struggled to leave an impact with his bowling since his comeback and many critics felt he was being unduly favoured by the national team's head coach Mickey Arthur. But a telling burst of four wickets last year against India in the Asia T20 which drew praise from Indian captain Virat Kohli was an indicator that Amir had not lost his skills and then finally a six-wicket haul in the first Test against the West Indies in April showed he was getting back to his best. 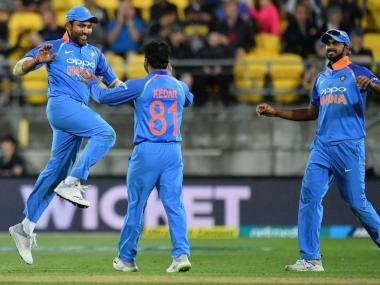 "It is never easy for a fast bowler to immediately get everything right after returning to international cricket after five years. I told Amir to ease up and with time once his fitness also improves he will start bowling like his old self again," Bajwa his first coach at the Bajwa Academy in Rawalpindi said. 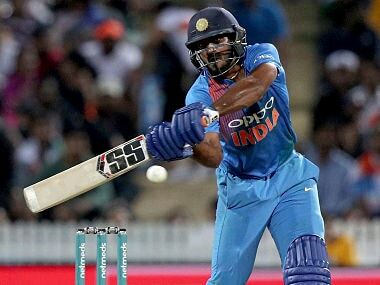 Amir sent India's top three in-form batsmen -- Rohit Sharma, Virat and Shikhar Dhawan -- packing with the new ball and with Pakistan defending 338 runs it was a dream start for the green shirts that put them on the road to a historic win. Naveed said Amir's family had been his main support system after the spot-fixing scandal and when he was serving the ban. "It was a terrible time for us. 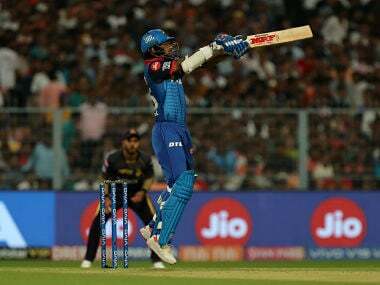 Our father was very upset but we all realized that he was just a kid at 18 and had made a mistake and we needed to support him," he said. His family insisted he get married to British citizen, Narjis Khan last year. "It was because we wanted him to settle down and have a support system in his life even on tours." Once the Pakistan Cricket Board (PCB) decided to allow Amir back into the Pakistan team, it also appointed former captain Shoaib Malik as his mentor in the team. "Shoaib is the seniormost player in the side and we felt that Amir needed someone elder and senior to him to guide and advise him as he eased back into the Pakistan dressing room and international cricket," a senior official of the Board said. "Shoaib Malik has done a great job with him and Amir is now much more mature in his behavior and aware he will always remain under scrutiny and only his performances will back him up," he said. It was Malik who advised Amir to remain down to earth and show no attitude in the dressing room even if the environment was not to his liking.